Have you ever dry fired your bow? Or ever wondered what would happen if you did? Dry firing, or releasing your bow without a loaded arrow, can happen to beginner and expert archers alike. Most of the time, dry fires happen by accident. But sometimes, archers, especially inexperienced ones, do it on purpose because they are unaware of the consequences. At all times, however, it is never a good idea to dry fire a bow. Why is it bad to dry fire a bow, you may ask? Well here’s why. How Often Should I Change My Bow String? The string is a major component of your compound. It can wear over time and need replacement. 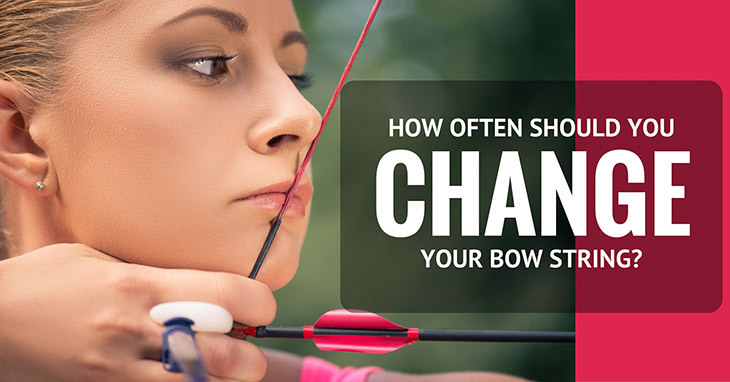 After a while, you may be asking "How often should I change my bow string?" 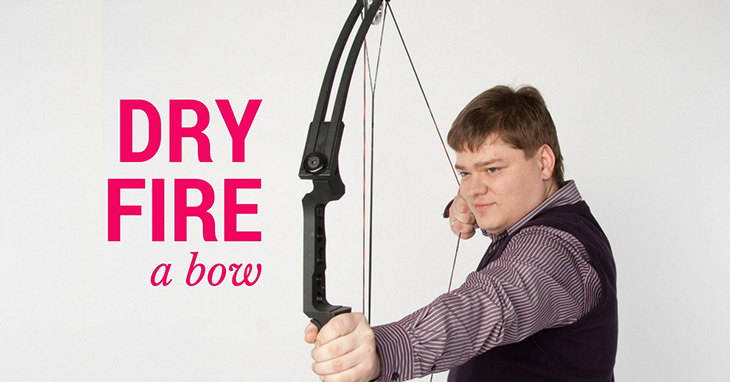 The condition of your bow and its string is what to pay attention to when it comes to maintenance and replacement. Bow strings are susceptible to breaking. You do not want it to get this point, and taking care of it is a simple way to avoid breakage. There are ways to ensure the longevity of your bow string. Some simple maintenance is all that is needed.